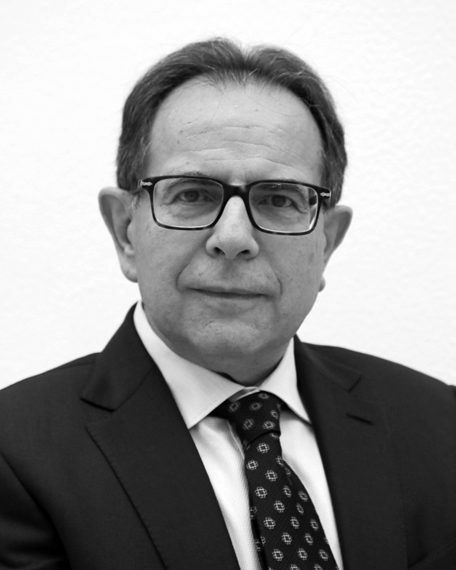 Avelino Corma is Research Professor at the Instituto de Tecnología Química (ITQ), a joint research center of the Universitat Politècnica de València (UPV) and the Spanish National Research Council (CSIC), which Corma founded in 1990 and led up to 2010. His research interest centers on heterogeneous catalysis, micro and mesoporous materials, chemical processes and green chemistry. Author of more than 900 papers in Spanish and international journals, he has over 100 patents to his name.